Asian Games are slated to be held from August 18 to September 2 in the Indonesian cities of Jakarta and Palembang. With their vision set on securing qualification for the 2020 Tokyo Olympic Games by winning Gold, Indian Men and Women's Hockey Teams left for the 18th Asian Games on Tuesday. 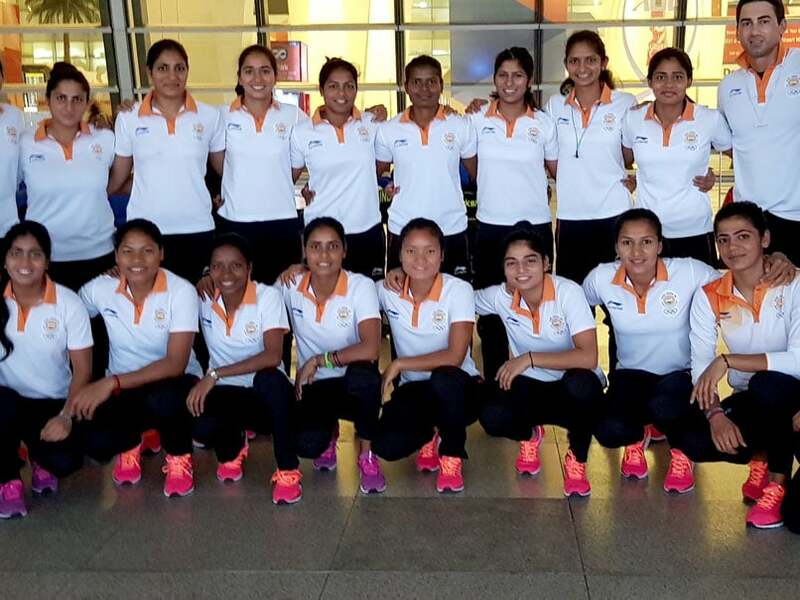 Reflecting on team's preparation, Indian women's hockey team captain Rani said that their team are upbeat and they would look to keep behind their World Cup quarter-final loss with glory in the Asian Games. 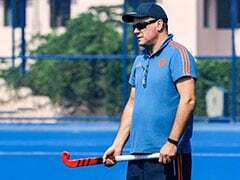 "We are going into the Asian Games after a strong performance in the FIH Women's World Cup 2018 which has given us a lot of confidence. Though we were disappointed that we did not make the semi-final, winning a gold in the Asian Games will help fade the bitter memories of the World Cup," Rani said. "The team is upbeat, confident and we are eager to further improve our career best World Ranking of No.9 by winning the Asian Games," she added. The Women's team will face Korea, Thailand, Kazakhstan and Indonesia in Pool B and will have to finish in the top two in the Pool Stage to make the Semi Final of the Asian Games. Indian men's hockey team captain PR Sreejesh, on the other hand, stated that they have had good practice sessions before heading into the game and they are looking forward to executing their plans well in each and every game they play. 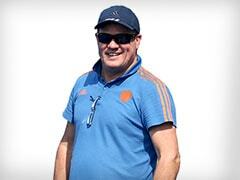 "We had good lead-up to the Asian Games with high-intensity training camp in Bengaluru. We also did well in the practice matches against Bangladesh, Korea and New Zealand where we wanted to implement certain changes in goal-scoring positions within the striking circle because that was one of the areas we fell behind in the FIH Champions Trophy 2018," Sreejesh said. "We have also worked a lot on our PC conversion, PC defending and shootouts. Now we just need to execute perfectly in every single match and return home with the Gold," he added. When asked who would be India's toughest opponent this time around, Sreejesh said, "No team can be taken lightly because every single team would come with the mindset of winning the tournament and get direct qualification for Tokyo Olympics. However, I feel that with the potential we have in the current team we will be fighting to better our own performance and ensure we play like a champion squad." 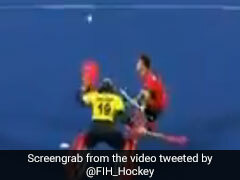 The men's hockey team are grouped with Indonesia, Korea, Japan, Sri Lanka, Hong Kong and China in the tournament. While women's team will begin their campaign against hosts Indonesia in their opening match in Pool B clash on August 19, the men's team will begin their title defence against Indonesia on August 20.